Vian & myself are incredibly honoured to share this absolute gem of a recipe with you all! We are both huge fans of Pamela’s blog and overall ethos, and she is just an incredible person! 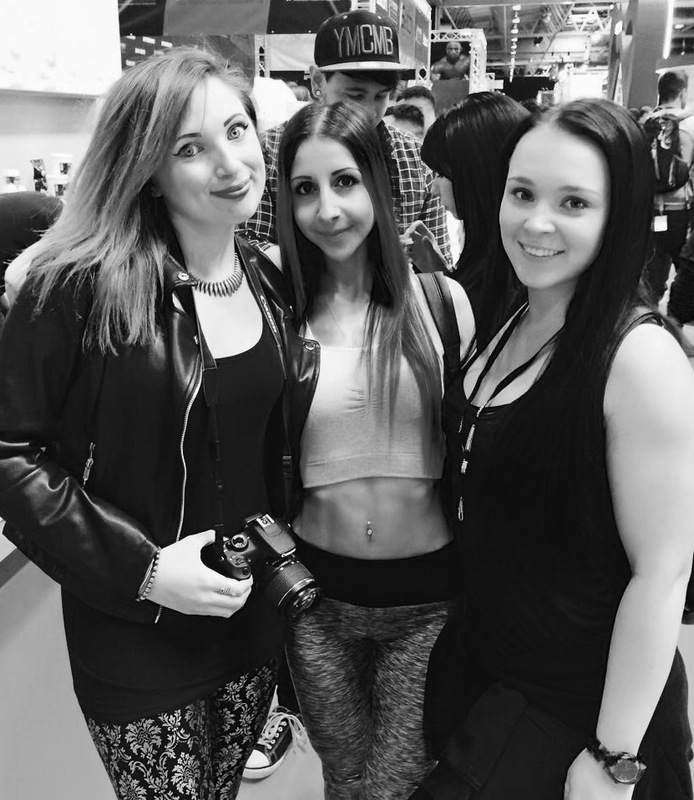 Here we all are meeting officially for the first time at Body Power in Birmingham this year – can we all go back and do it all over again!? 😀 Anyway! Enough of my talking, take it away Pam! 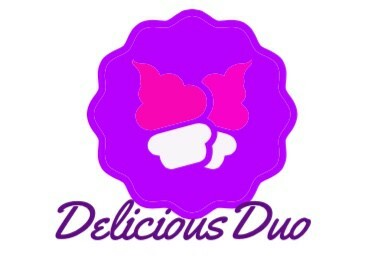 As a huge fan of what the Delicious Duo girlies are all about, it’s a pleasure to share this healthy brownie recipe on their inspirational blog. 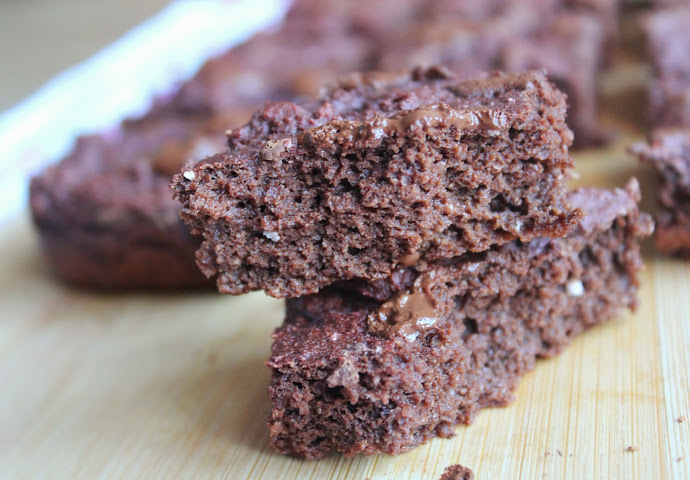 This particular version is based on a not-so-secret ingredient – beetroot! That’s right, combined with PhD Woman Exercise Support protein powder, with lower carb coconut flour, plus Kaizen Living’s raw cacao powder and one of my favourite zero calorie syrup, the result is an absolutely deliciously rich (but healthy!) treat, woohoo! 1. Preheat the oven to 190 degrees C and grease and line a baking tray. 2. Drain the beetroot well and cut into chunks, then place in a high powder blender and whizz up until smooth. 3. Transfer to a jug and whisk in the eggs, cacao powder, syrup and vanilla extract until thick and smooth. 4. In a large bowl, stir together the protein powder, baking powder, buckwheat and coconut flour. Pour in the wet ingredients and 2 tbsp of the milk and gently fold in, being careful not to over mix. See what the consistency is like, as you may need to add a little more milk – it should be thick but not too dry or runny. 5. Spoon into your prepared tin and smooth out evenly. Bake for about 15 minutes until risen and a skewer comes out clean. 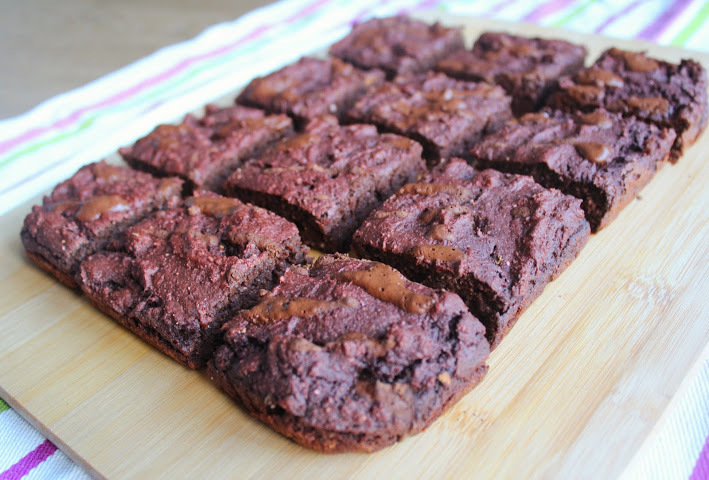 Leave to cool for 10 minutes then cut into 12 chunks, then leave to cool completely…OR enjoy warm straight away! 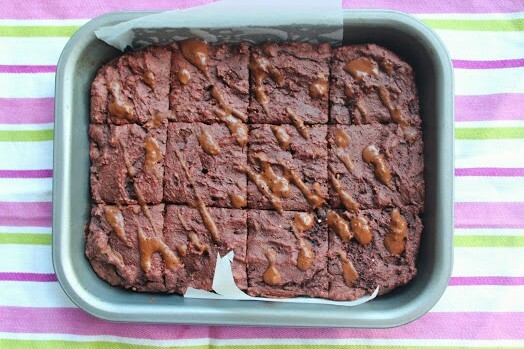 OPTIONAL DRIZZLE: I simply mixed 1 tbsp of the Skinny Syrup with 1 tbsp of cacao powder to form a runny paste and there are no lumps, then drizzle over your brownie squares. Don’t these look absolutely delicious!!! I cannot wait to make them myself ❤ A huge thank you once again to the beautiful Pam! Make sure you follow her on Twitter & give her page a like on Facebook! 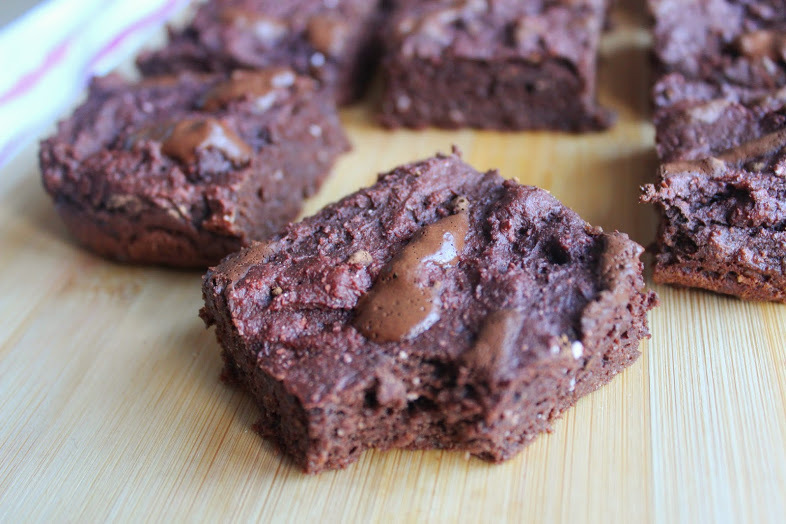 This entry was posted in Diet, Fitness, Food, Lifestyle, Recipes and tagged baking, brownies, chocolate, guest recipe, healthy, high protein, homemade, indulging, Innocently, Kaizen Living, new blog, PhD Nutrition, protein, protein baking, raw cacao, Spamella. Bookmark the permalink.